"Musashi" is a well-branded for their Ramen places in Tokyo and they mostly serve soy-sauce-based soup, fish-stock type of Ramen. Very Japanese-like taste. 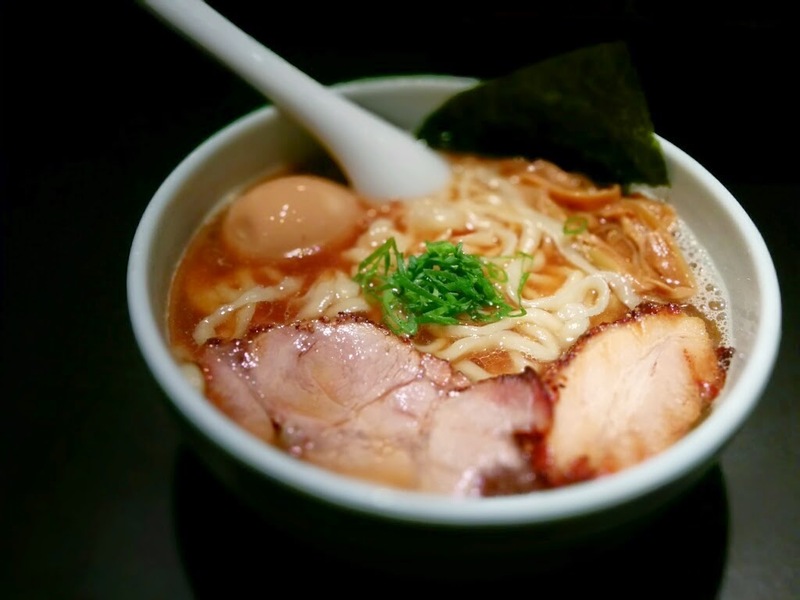 One of the bests in the soy-sause Ramen category, I belive. You may not like it that much if you are not a fun of fish-stock soup, though. yuichironagai is using Hatena Blog. Would you like to try it too?